IAM Ju’Light, 44 years Young and I have been consciously walking My path for around 26 years. Being a true courageous wayshower, I found myself experiencing My spiritual Dharma; A native of France, I have had my fill of travels, from awakening in the early 90’s, walking my path through Europe, the USA, Cuba, South America, Jamaica and Africa, IAM now spreading My light In Costa Rica since December 2013. I possess diplomas and I AM certified in Reflexology, Holistic and Clinical Aromatherapy, Indian Head Massage, Shiatsu, and Master level Reïki. 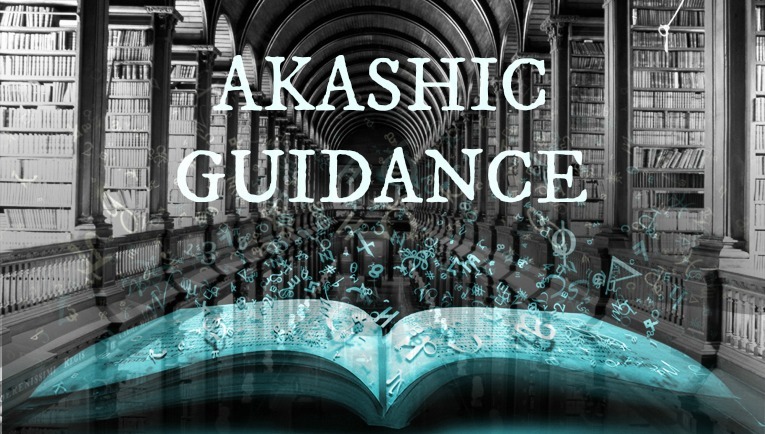 Intuitive readings, and Akashic Record Retrieval. As a Light worker, I have been perfecting my psychic skills and have found a specialty in helping people releasing emotional blockages through My highly gifted intuitive readings. Join me and lets co’create the new Earth ! Hands Down! 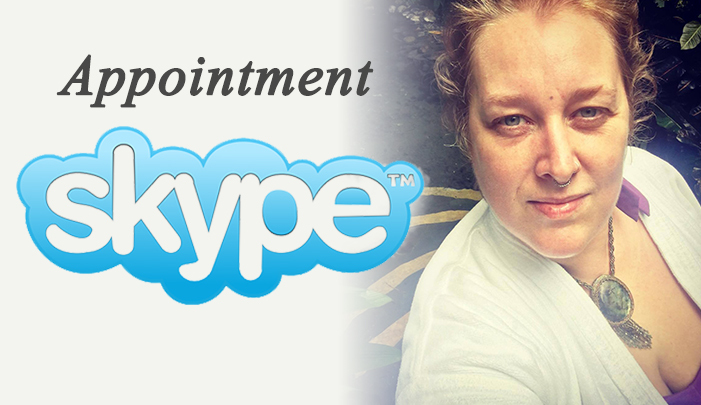 I purchased the intuitive guidance service from her and her message was so uplifting and positive. Julie definitely doesn’t mince any words and tells you what you need to hear to heal. Her positive words and guidance have helped me become more enthusiastic about this year and to enjoy the life that I was give. LOVE YOU JULIE!!!! HIGHLY RECOMMEND!!! You won’t regret it !!" It’s simple, this site was created for you, to allow you to harmonize the alignment with yourself and your higher self. It also offers balanced, authentic and sincere techniques for your body, heart and soul . 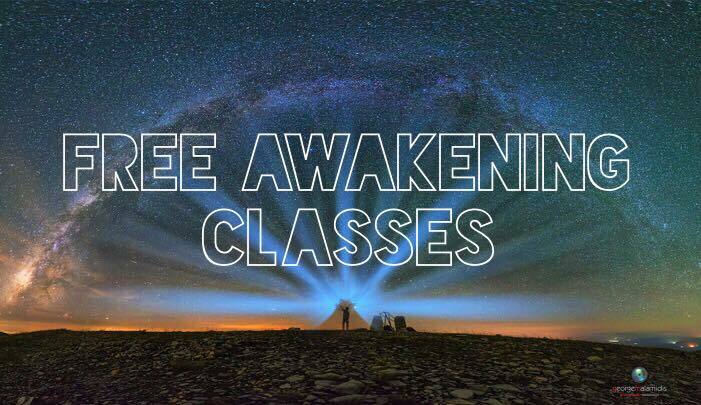 On this website you will find inspiration through online videos and free awakening classes, all about conscious living and self-esteem. Know that everything has been co’created for you. Step out of your comfort zone and step into a new reality that will transform your entire life. This dream life that you have always dreamed of can become possible. To do this, follow your intuition and nourish what you think is good and positive. I am Ju’Light and I can be your guide and your support on your journey if you wish, because I have the experience to accompany you and help you spread your wings. I have managed to transform my life, you can too! Get out of your comfort zone and become the magical being that you are! 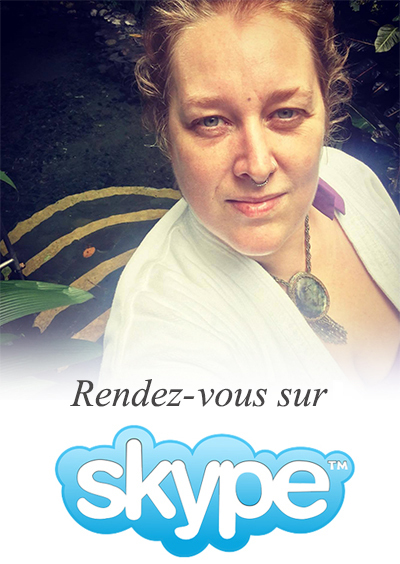 Discover the personal work tools that I offer: Intuitive guidance, 21 days of transmutations of energies, human design etc ... 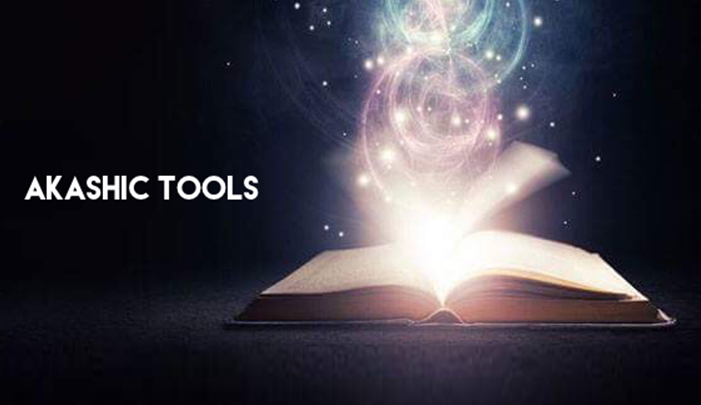 These tools are designed for you after 25 years of personal work, courses and research I have done and put into practice. As a result, I know without a shadow of a doubt that they work and that they will help regaining your power back.